LuxSpace is a global leader in Automatic Information System (AIS) and offers global tracking services for all AIS equipped ships. Our proven AIS data service allows customers from the maritime and logistic industry a deep insight into all types of maritime transport: follow a single ship, monitor an entire vessel fleet or create a comprehensive overview of all ship traffic, be it local, regional or global scale. LuxSpace provides AIS data services for more than 7 years now to institutional and commercial clients around the world. Our high quality AIS data stream is fully customisable, responding to your specific demand with a single fingertip. You specify your ship list or your area of interest and we set up your personalised data stream within minutes. Our data service is monitored 24/7 ensuring highest availability and reliability at an affordable price. 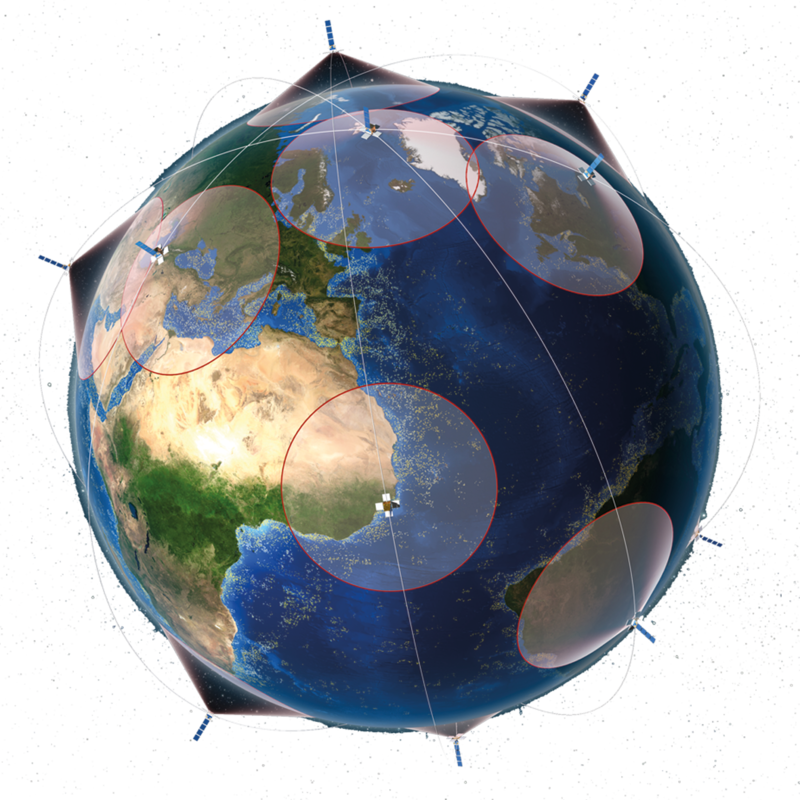 AIS is a system for the automatic exchange of navigational data between ships, coastal stations and satellites. Deployed on all commercial ships AIS enables to identify, localize and track ships in near real-time around the world. Thanks to a satellite constellation and a global network of ground stations operated by our partner, we receive about 19 million position reports from about 150.000 seagoing vessels every day, making global maritime transport truly visible. AIS data provide up to date information about the whereabouts of a vessel. Ship owner, ship operators or port agents get to know up to date information allowing them to plan accordingly, monitor fleet activities and to organize loading and discharging operations. AIS is one important source to generate a so called recognised maritime picture, answering questions such as: Who is out there? What is type of ship is trespassing? A tanker, a ship with dangerous goods on board, a passenger ship? Where does the ship come from (port arrival history)? Are the vessels respecting traffic rules? Is there any ship which could pose a security or safety thread? 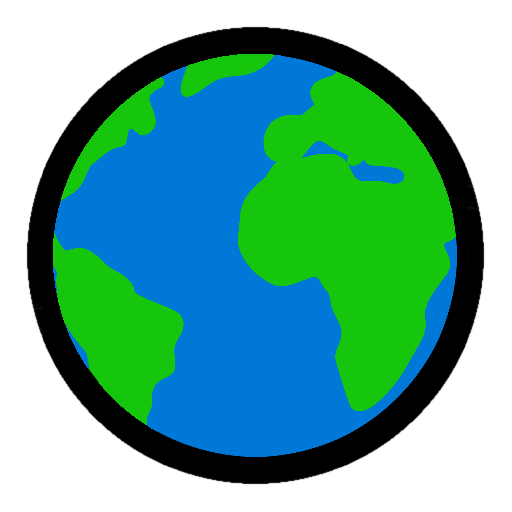 We enable our customers global awareness, anytime and anywhere. AIS data provide an up to date overview of global fishing vessel fleet, both, close to coast but also on high seas. Fishery control authorities responsible for fishery law enforcement need up-to-date information about: Who is currently fishing vessel in my waters? What type of fishing vessel is it? Does the fishing vessel have a valid permission to fish? How long is it operating in my waters? Does the vessel enter in any restricted zone, e.g. Maritime Protected Areas? Maritime domain awareness is key to defense, safety and security activities. Our AIS data is valuable input for maritime geo-intelligence services allowing e.g. national maritime or defense organization more effective mission planning and vessel behavior analysis. AIS gives you information on vessel delays, traffic congestions, vessel routing behavior or real ETA. For long-term business intelligence analysis historical AIS is the key. AIS technology is a must for superior ways of detection. Search and rescue organizations can see at first glance the vessel in distress, but also vessels close to scene reducing response times. Talk to us, we share our experience with you. Together we develop an exclusive added-value service for you, made to fit your demands in an elegant and efficient way. Position validation- Why is position validation so important? For a low number of messages the position data within the AIS message can, for various reasons, be distorted. To guarantee our customers the position information’s integrity, LuxSpace adds an integrity tag to the AIS message. To make this possible, our partner validates each satellite AIS position message with a patented process to identify the true position of a vessel. We enable our clients to evaluate our AIS service, because LuxSpace is not only dedicated to high-quality service but also to a very high customer satisfaction. For security reasons, the contact form is protected by a captcha. You must accept cookies to use it.